Glow this season without stripping away the much needed moisture and nourishment of the skin with these exceptional winter products from Bottega di LungaVita. As the temperature dives down and we welcome those rosy cheeks. The holiday season brings to some more than the promised. Skin of face, hands and feet reacts to every change in the climate. Colder temperatures also mean tight, dry, cracked and even flaky skin. Drier weather means gentler products. Protect your skin from the harsh winter with the new range from Bottega di LungaVita’s exclusively designed natural skin-care product line. The Vita Age Aurum Stems Regenerating Cream by Bottega di LungaVita is an award winning, innovative day and night anti-aging cream that helps with regeneration of skin cells, fights wrinkles and rejuvenates the skin with its effective, antioxidant and revitalizing properties. The Vita Age Aurum Cleansing Solution suitable for all skin types is perfect for keeping your skin healthy and radiant by removing all cosmetic pollutants from it along with detoxifying, hydrating, and purifying it. 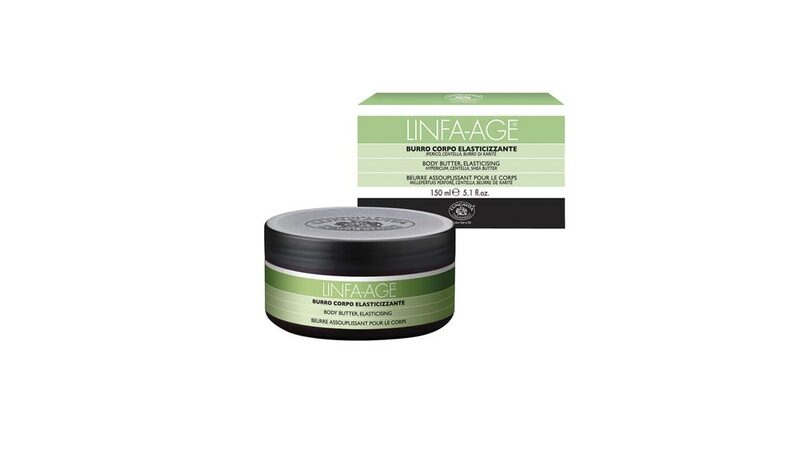 The Linfa Age Elasticising Body Butter is packed with exquisite ingredients such as oils of shea, aloe, coconut and precious butters that will enhance your skin’s texture leaving it smooth and soft. Its remedial properties will maintain your skin’s elasticity and tone. Bottega di LungaVita’s Suncare Lip balm enriched with shea butter and vitamin E will hydrate, lighten, and prevent against chapped winter lips. Glow this season without stripping away the much needed moisture and nourish yourself with these exceptional winter products from Bottega di LungaVita. World Franchise Congress 2015 by Pepsico..